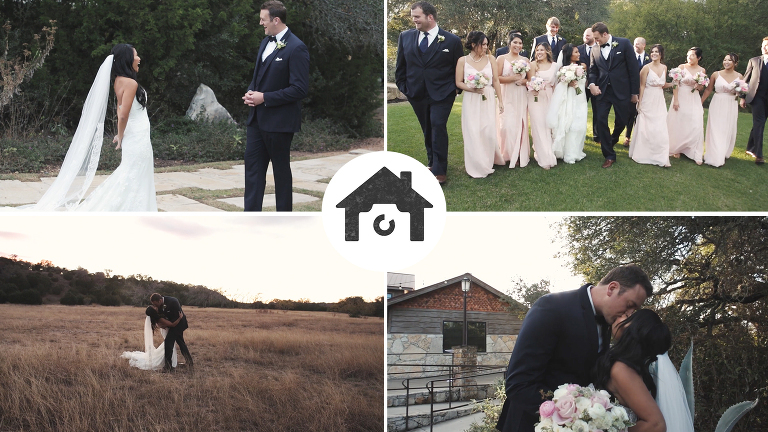 A Wedding at Camp Lucy | Jamie & Alex | Love Story | PhotoHouse Films | Austin Wedding Videographer from PhotoHouse Films on Vimeo. Destiny was written in the sky with stars for Jamie and Alex who celebrated a wonderful wedding at Camp Lucy. From the start of the day, we could see the excitement on both of their faces as they prepared to give their hearts to one another and form a new family bond. We had such an amazing time witnessing these two soulmates sing and dance the night away and we hope that life always hits the high note for them! Congratulations again to Jamie and Alex!